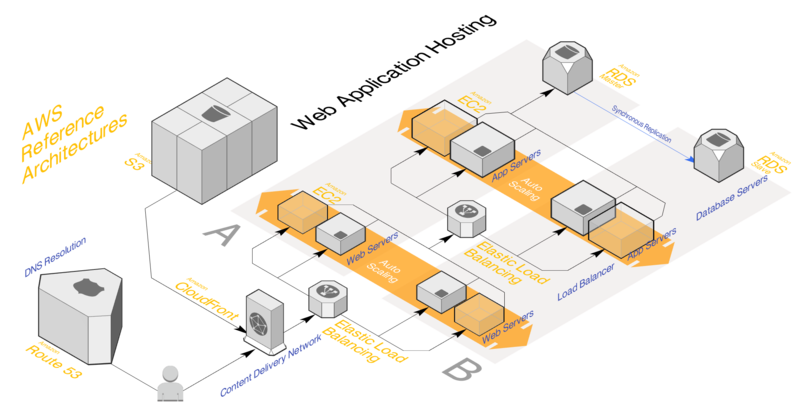 Do you like Amazon Web Services isometric style diagrams? We got you. Not feeling the isometric vibe? No problem. 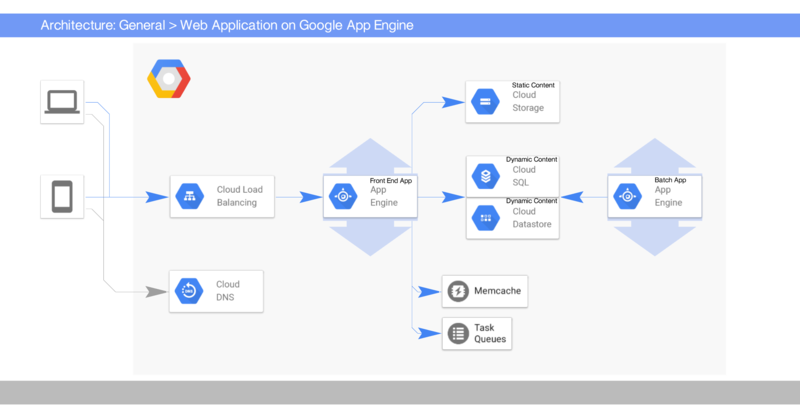 Also, Google Cloud Platform. Or maybe... you'd like to tell a story about this part of your DigitalOcean architecture? &check; Give your project documentation the clarity it deserves. &check; Get your team mates and managers on the same page. 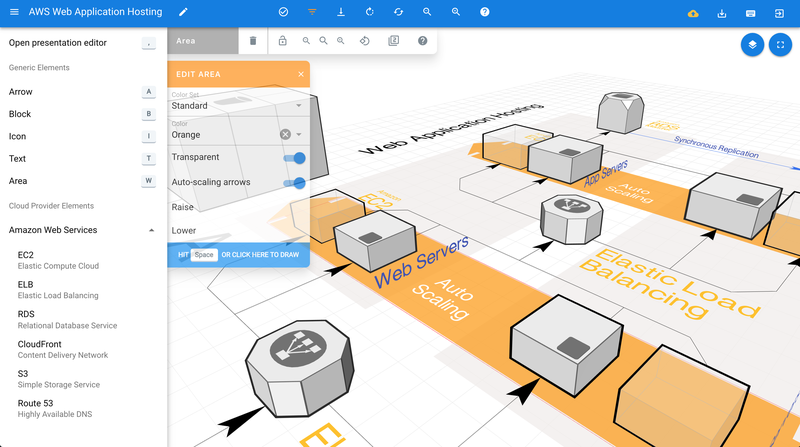 &check; Please your clients with cloud architecture diagrams that finally. Look. Great. &check; Amaze your audience with truly beautiful and animated presentation of your cloud solution. If a picture's worth a thousand words, then this is worth 60 thousand words per second. Now... if you're still holding onto that slide deck, you should definitely give us a try! © 2018 Stackdraft by Unravel. All rights reserved.